On December 20, 1938, Bo Aung Kyaw was killed by the British Indian Imperial Police during the third Rangoon University student boycott. 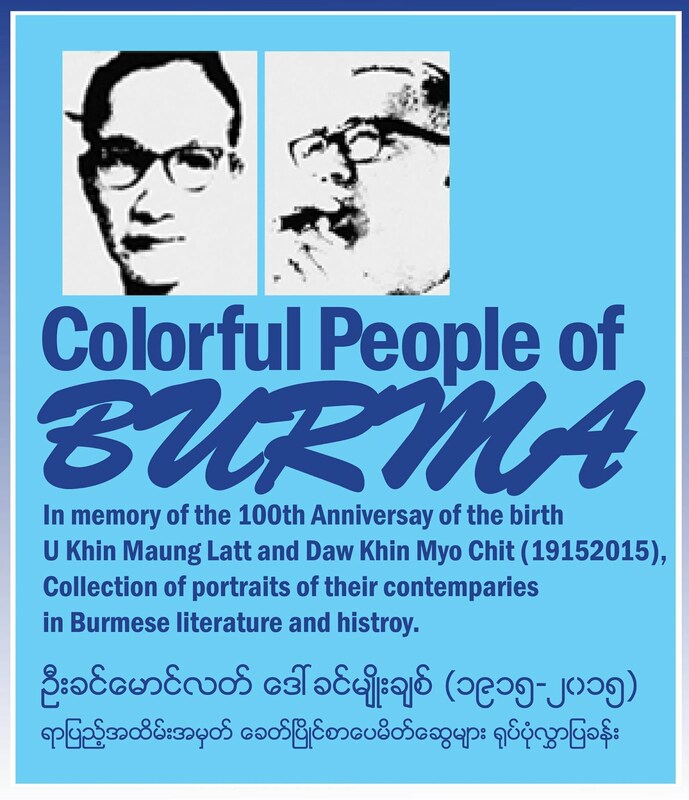 Bo Aung Kyaw Day (20 December) commemorates him as the first student leader who died in the independence struggle of Myanmar. In December 1938, striking workers from the Chauk and Yenangyaung oilfields of the Burmah Oil Company marched to Rangoon to meet the British authorities. When the strikers reached Rangoon, they joined up with Rangoon University students who were staging their third annual protest against colonial rule. The demonstration, which blocked access to the Secretariat, the seat of the colonial government, was broken up by the mounted police. Many students, including Aung Kyaw, received serious injuries, and he later succumbed to a head injury received from a police baton. 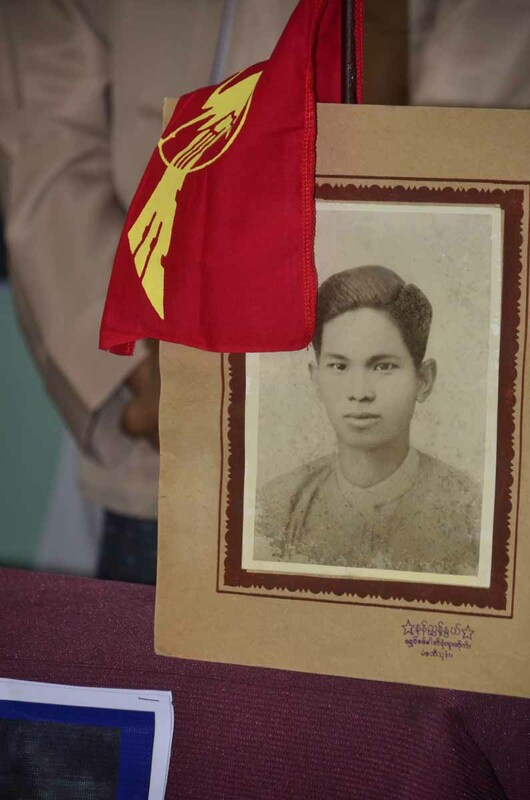 Aung Kyaw was posthumously conferred the title Bo (leader) by the students.